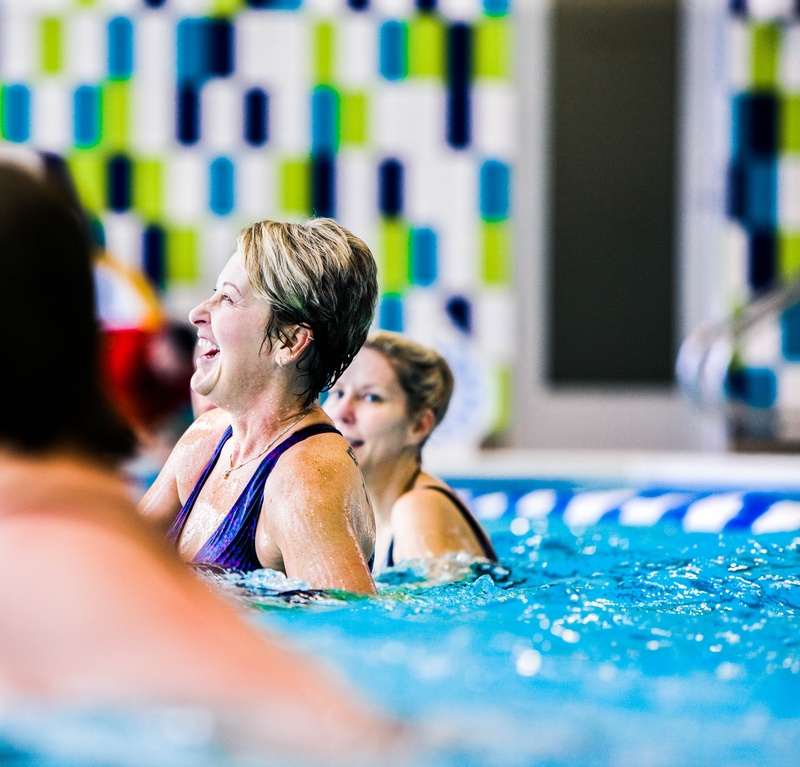 At Onelife we can teach you how to swim—of course—but you can also get healthy with aqua aerobics, compete on swim teams, take family swims, and more. Indoor swimming pools mean the water is always perfect for a swim. Want to get past dog paddling? We offer lessons for children, teens, and adults. Getting over an injury? Low-impact and steady resistance pool sessions speed up recovery. Working on a steady swim routine? You need to be on the Tsunami's Masters Swim team. It’s Swimming and Aquatics at your speed and need, regardless of experience level or age. If you loved the pool as a kid, you’ll love it even more as an adult! In-pool exercise will change the way you look and feel. You can take Swim Fitness Classes, Swimming Lessons, and even join a Swim Team at any of our Onelife Fitness gyms. There’s more than you might think you can do in the water. You won’t believe the fun and health benefits that are just below the surface! Improve your technique or learn from scratch. Onelife Club offers programs and instructional classes for any age or ability. Our swimming pools are meant for everyone including children and the elderly! Swimming, water-sports, and aerobics are fun and challenging ways to maintain a healthy lifestyle and increase fitness. High-energy for the calories. Low impact for the safety. Enjoy our swimming pools. You can’t beat our Aqua Fitness classes and the natural resistance of water to help you get in shape. It’ll put some refreshing fun back into your ho-hum workout routine. 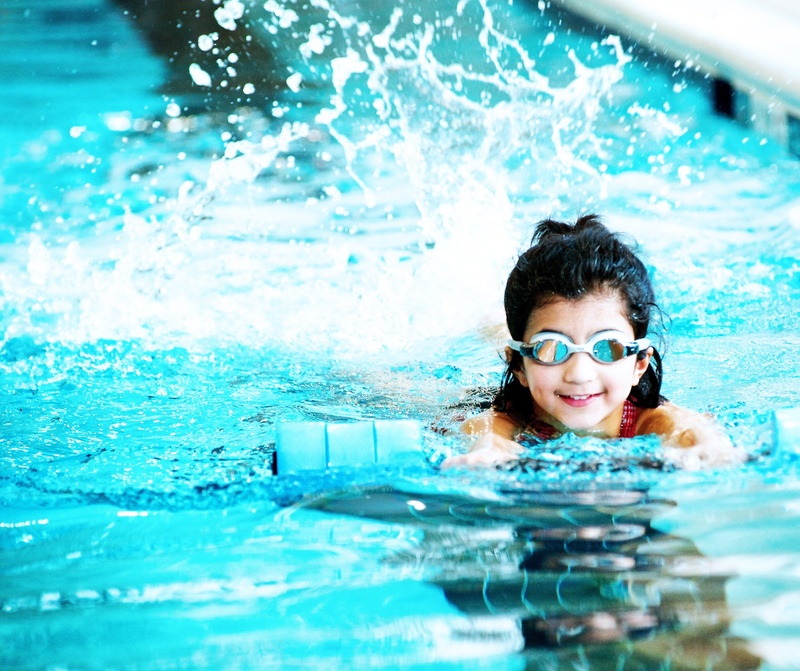 Get Started with Swimming Classes Today! To get started on your goals and for more information about our swimming classes from learning to swim to aqua aerobics, or to compete on swim teams, take family swims, and more, contact one of our Onelife Fitness gym locations in Virginia, Georgia, and Maryland by filling out the contact form above. To find a Onelife Fitness gym near you, search for "gym near me" on your mobile device. One of our staff members would be happy to guide you through the process of getting started with swimming classes today!